DSPC (Dalcon Sliding Pool Cover) is designed and produced by our company. 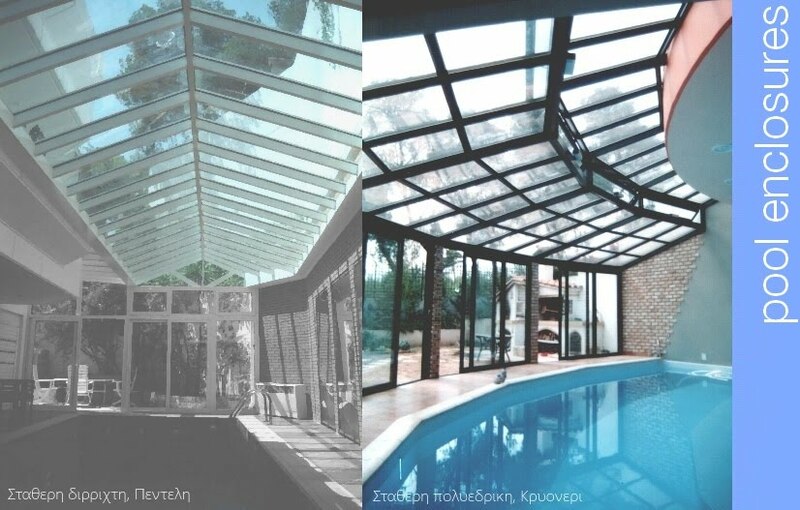 It is available for folding and sliding roof structures using powder coated aluminium profiles for in ground and above ground swimming pools. Swimming pool heating costs can be significantly reduced by using a pool cover. Use of a pool cover also can help reduce the amount of chemicals (chlorine, etc) required by the pool. Outdoor pools gain heat from the sun, absorbing 75%–85% of the solar energy striking the pool surface. Though a cover decreases the total amount of solar heat absorbed by the pool, the cover eliminates heat loss due to evaporation and reduces heat loss at night through its insulating properties.